Wood Floor Sanding is often thought to be a dusty and messy process, not anymore! 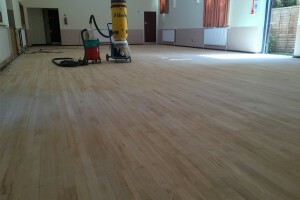 The development in portable dust extraction has changed considerably over the last 10 years and you can now sand a wooden floor without any airborne dust from the sanding process. Beaver Floorcare carry a variety of portable dust extractors that remove the fine particles from the floor and the sanding machines and retain them in sealed containers, this enables us to sand large volumes of wood floors cleanly and safely. 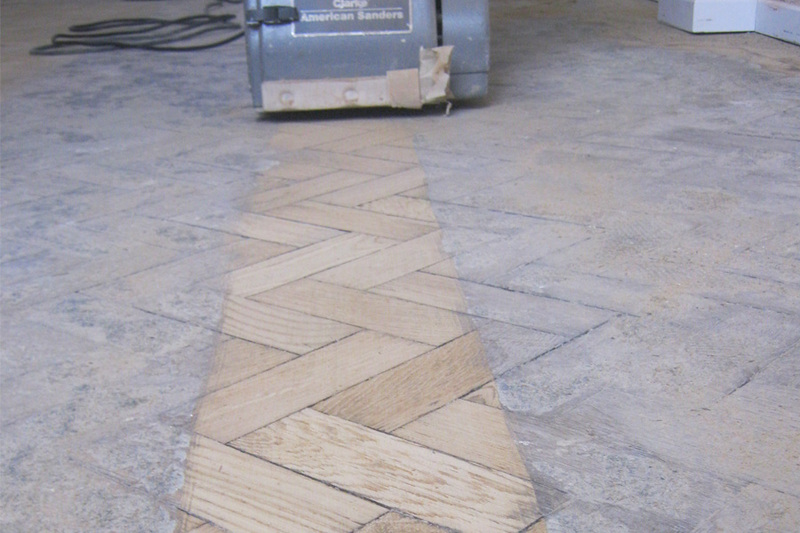 We not only attach these units to the large belt sanding machines, we are also able to use them with the edging and corner sanding machines for a truly dust free environment. 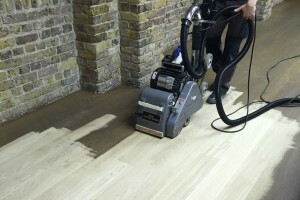 We utilise this equipment every time we sand a wooden floor and clients are amazed at the cleanliness of the works, it also helps in the preparation before we coat a sanded floor because there is not any airborne dust or wood dust that might have settled on flat surfaces that can fall onto a freshly applied coatings. 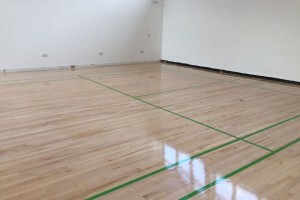 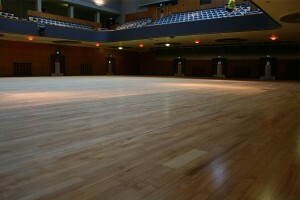 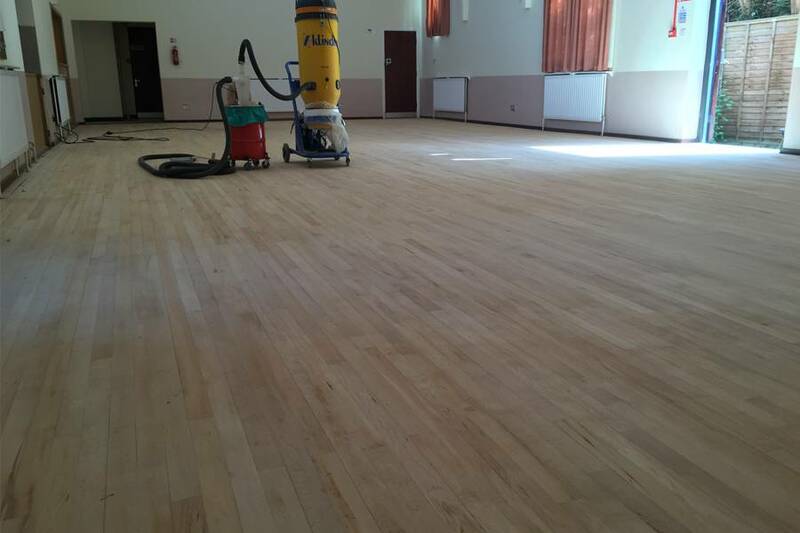 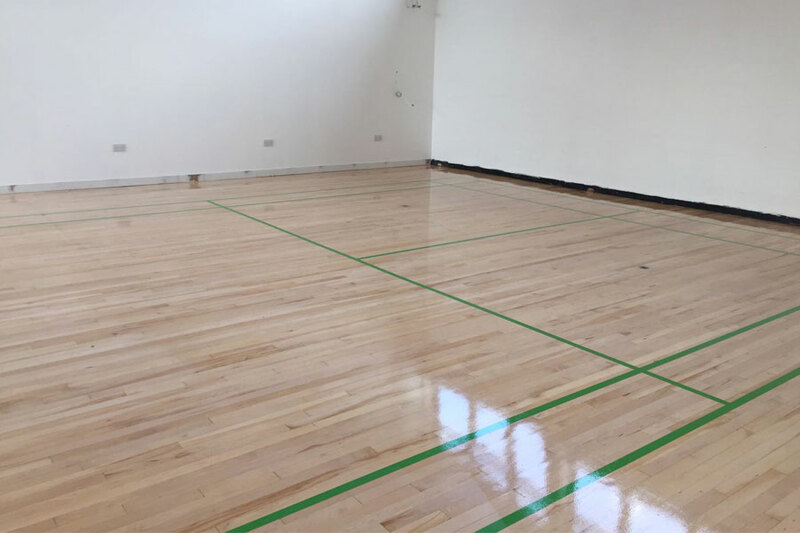 We provide dust free floor sanding throughout Birmingham, Solihull and Warwickshire to schools, universities, retail units, nightclubs, bars, village halls, community halls, churches, libraries, hotels, offices, period properties and many other places where wood floors can be found. 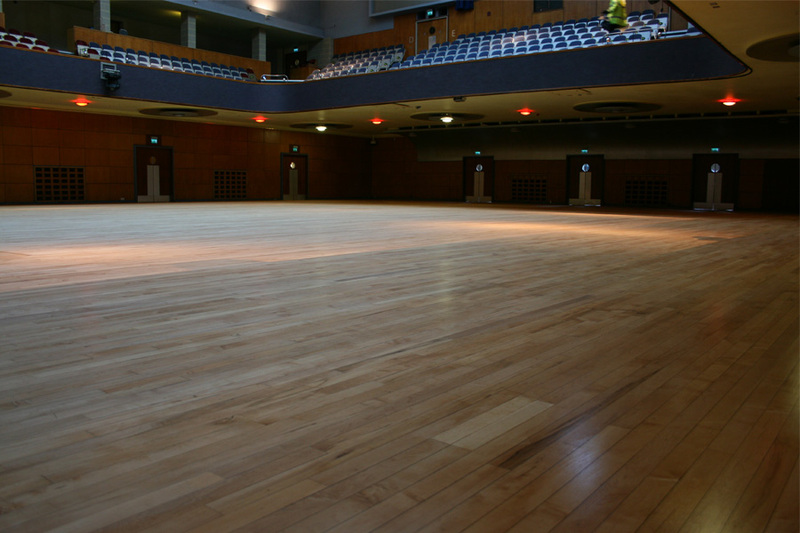 When we have sanded the wood floor, we carry numerous different types of finishes to finish and coat the wood floor with. 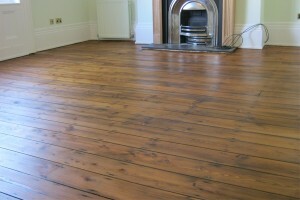 These can be lacquers, oils, hardwax oils dependant on the type of appearance and wearability required. 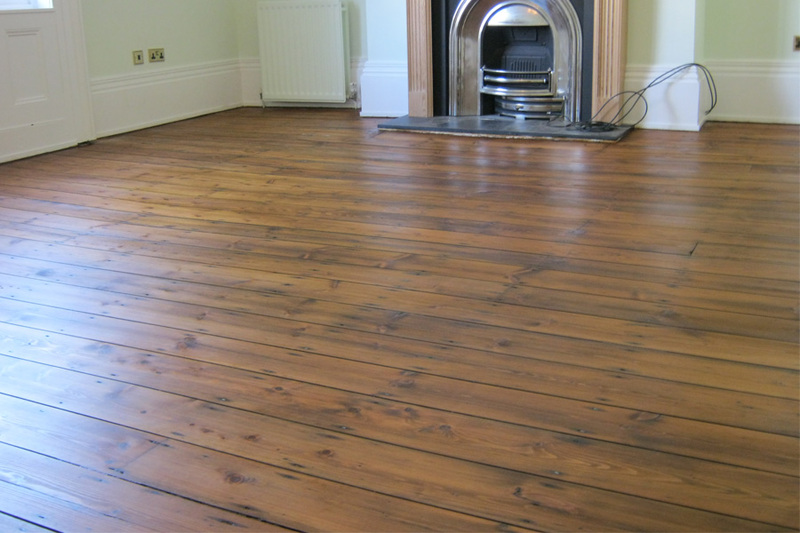 All of the finishes that we use are Ecologically friendly with great performance.